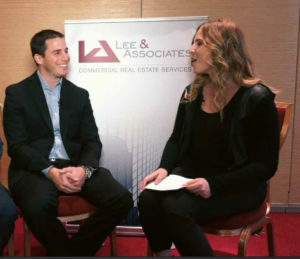 At the latest Broker’s Summit, Globe St. interviewed Warren Berzack on the multifamily market’s performance and what to expect in the coming year. Here, he shares how prices are increasing and cap rates continue to compress, but with strong rental demand, he expects robust activity. Watch here.